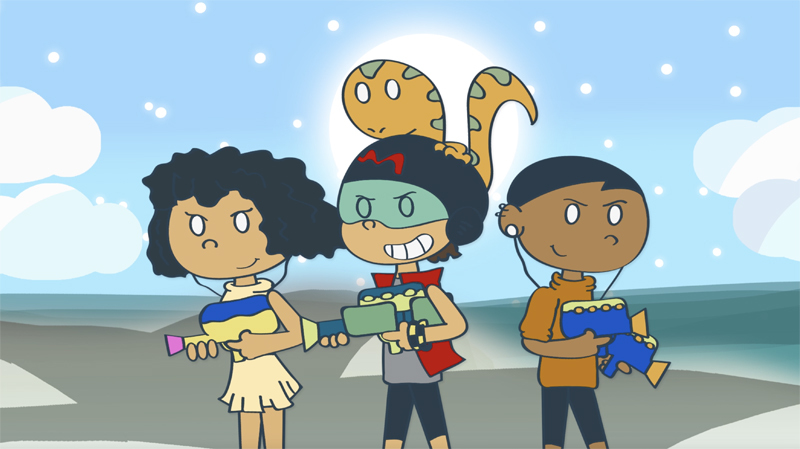 Bermudian animated series, The Adventures of Raz, is set to premiere its first episode, “The Great Loquat Tree”, on February 7th, with the pilot to be available to watch on the series’ website at 6:00 p.m.
“The Great Loquat Tree” introduces Tay [voiced by Bermudian singer and performer Sarafina Durrant]. 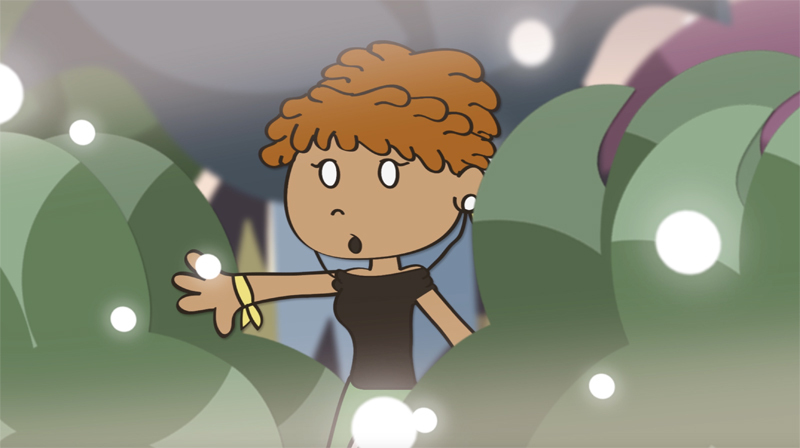 The young guardian is horrified when she discovers that an outsider has tampered with the tree. 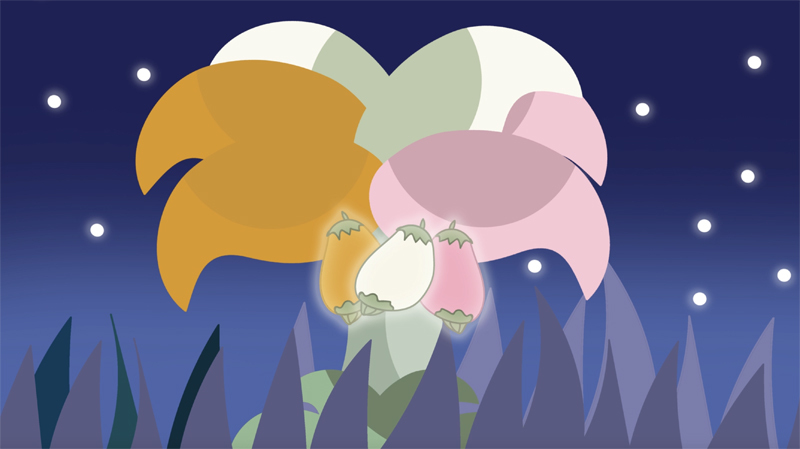 In order to save her homeland, Tay calls on The Loquat Hunters: Raz and Mango [voiced by series creator Tashel Bean] for help. Many voices of the cast – including Latoya Brangman, Sophia Manders, Dwayne Robinson, Mauricka Bradshaw-Edness, India Muhammad and Reshay Trott – are also featured in the long awaited series debut. 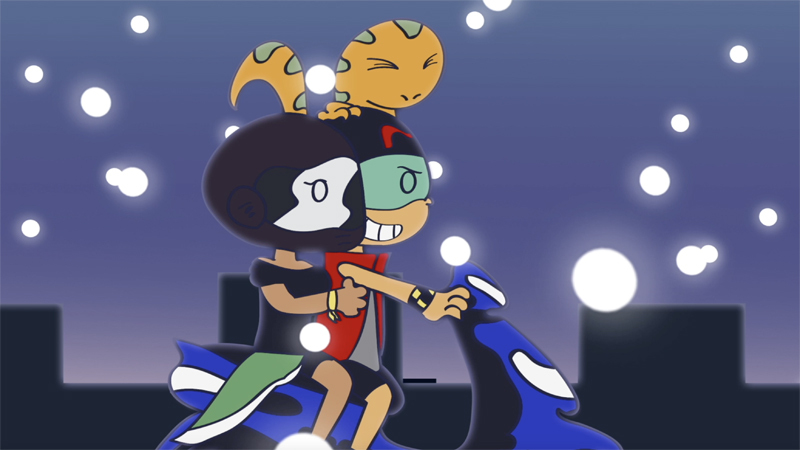 New episodes of The Adventures of Raz will premiere every Thursday at 6:00 p.m. on www.theadventuresofraz.com. Congrats Tashel. We need more of this!